The idea of working with a real estate team may sound appealing to a home buyer or seller in Rossmoor, CA. However, the concept of real estate teams may be more deceiving than meets the eye. 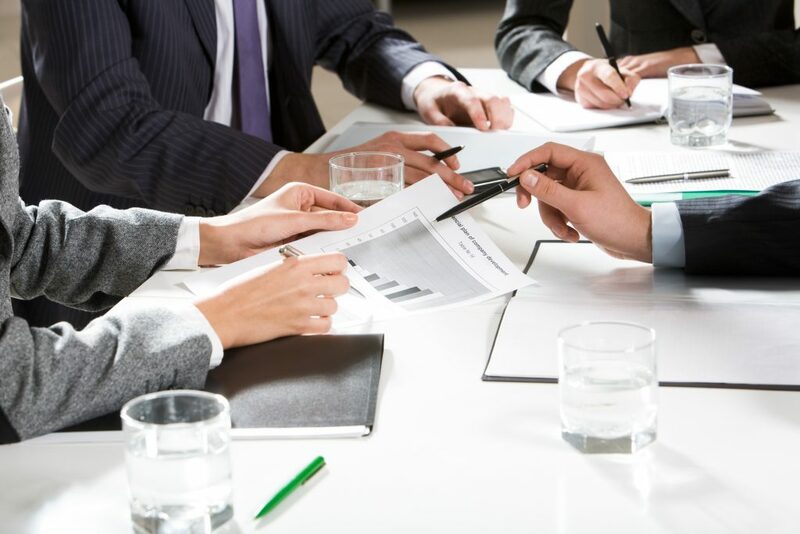 For Rossmoor real estate agents, ethical guidelines require transparent and clear disclosures about the work being done on your behalf and by whom. Whether you’re working with a real estate agent or real estate broker, understanding the controversy around real estate teams can help you make the right choice for representation. In March 2018, the California Bureau of Real Estate issued an advisory, warning that real estate salespeople should stop billing themselves as being brokers. Brokers have far more training and carry added responsibility for the oversight of agents and transactions. 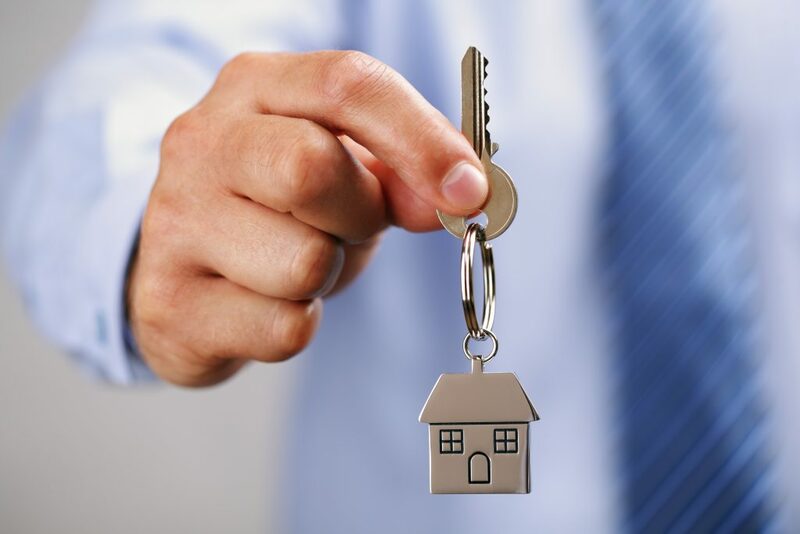 However, many deceptions arise when agents refer to themselves as “LastName Real Estate,” implying that they are brokers themselves, when in fact they work for a larger entity. The guidelines previously had allowed for members of a real estate team to present themselves as small, independent boutiques to buyers and sellers, when actually they were part of larger, nationwide real estate companies. 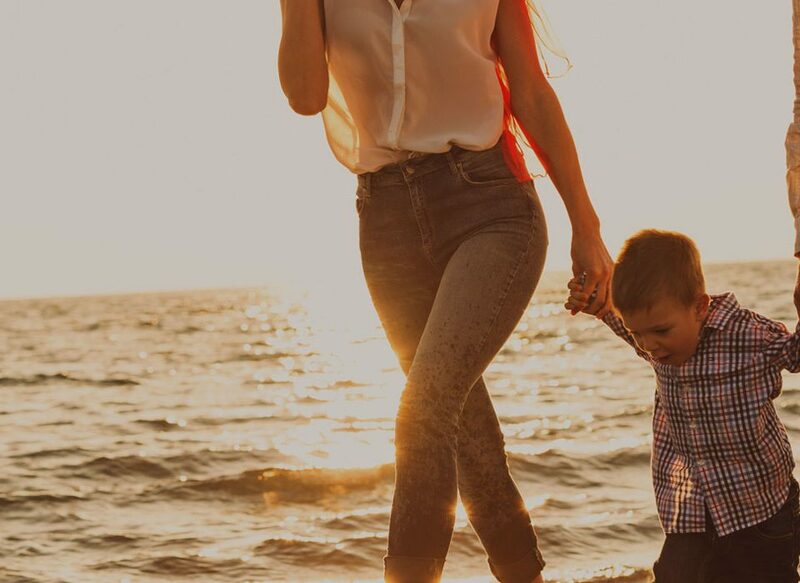 The appeal of working with a mom-and-pop agency can appeal to some clients, even when those agents are actually part of larger organizations. A “team name” is defined as a professional identity or brand name by a real estate salesperson and one or more other licensed real estate professionals. 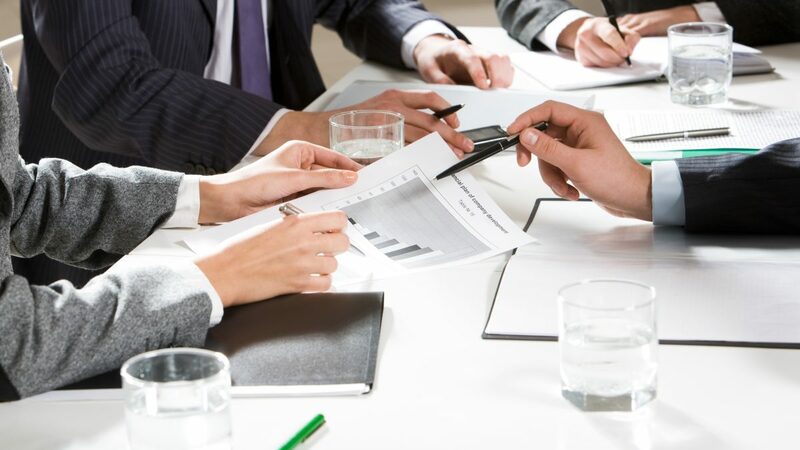 The words “real estate broker,” “real estate brokerage” or “broker” or other terms that would lead the public to think that a team is offering brokerage services or that the entity is separate from a responsible broker’s organization are not allowed. The responsible broker’s identity needs to be displayed conspicuously and prominently in a team name. Advertising guidelines apply to everything from business cards and stationery to media advertisements to signage and advertising flyers. Teams can muddy the approach and outcomes for real estate transactions in several ways. For buyers and sellers, there is often confusion about who does what on the team, who to contact with questions or information, inaccurate perceptions about the level of personalized service that will be provided, and poor communication. What’s the better option? Working with an independent Rossmoor real estate agent like Meadowbrook Realty. 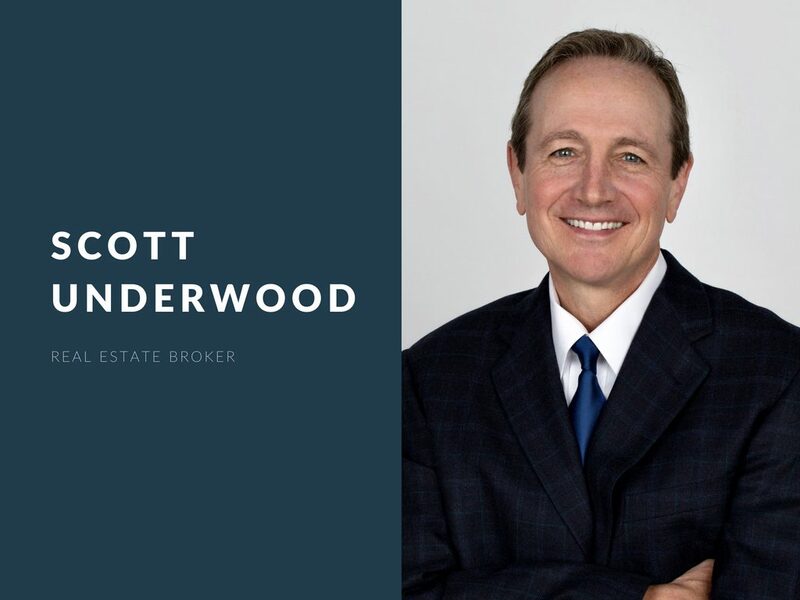 Our agency is owned by real estate broker Scott Underwood, who brings three decades of real estate experience to your transaction. Whether buying or selling, Meadowbrook Realty provides exceptional, hands-on service. You’ll know who you’re working with and their relationships to our office. 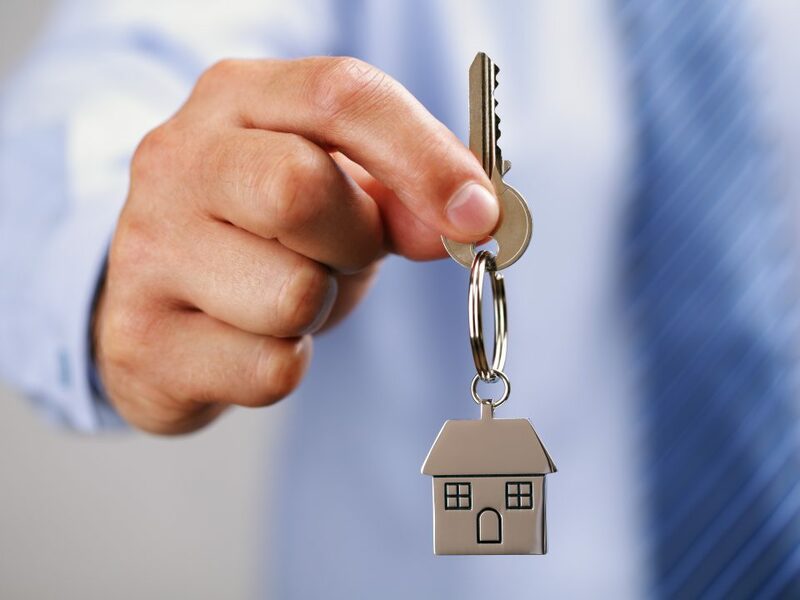 Skip the team madness and work with an independently owned real estate agency.